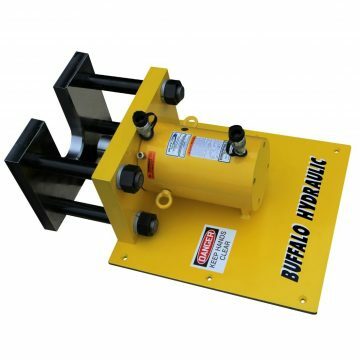 When it comes to Custom Hydraulics, Buffalo Hydraulic’s wide array of products will offer solutions to a variety of projects and applications. 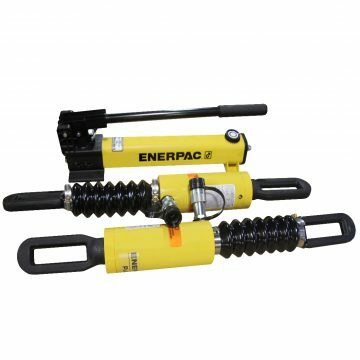 Our high-quality products paired with expert knowledge will ensure you find and acquire exactly what you’re looking for. 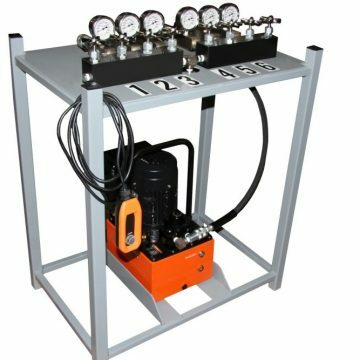 We offer high-pressure custom hydraulics which range in high tonnage single and multiple point bending, clamping, lifting, pressing, pulling and pushing solutions. 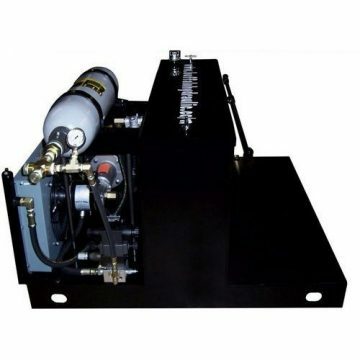 Our custom hydraulic power units from vacuum offer up to 150,000 psi, while our custom H&C frame hydraulic presses are from 1 – 200 tons of capacity. 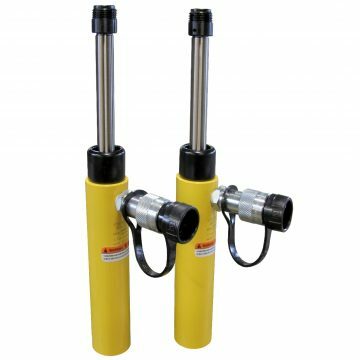 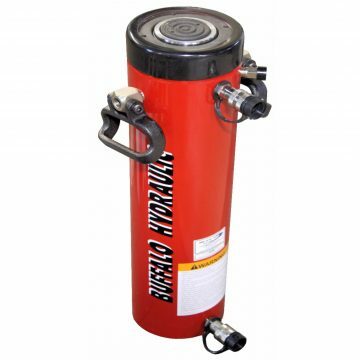 We also offer custom solutions that feature single and double acting steel and stainless steel hydraulic cylinders from 500 – 10,000 psi operating pressure. 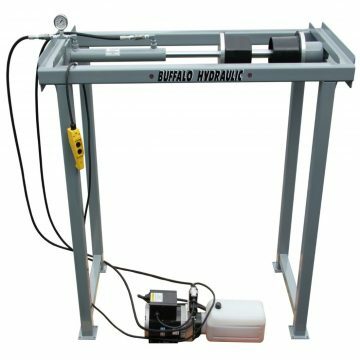 We have been experts in the hydraulics industry since 1948, and can help you with all of your custom needs. 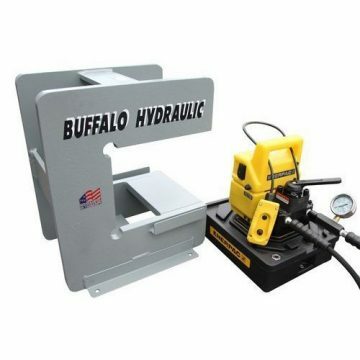 Browse our selection of products below, or contact us to discuss your custom needs. 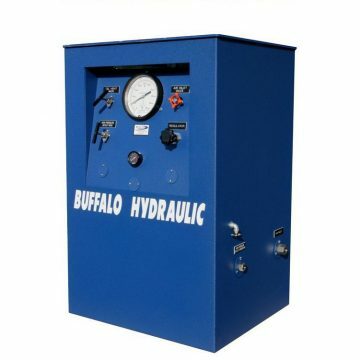 Please fill out one of our product inquiry forms, or simply call Buffalo Hydraulic at (716) 893-6510 today!